Pivot Seat is a minimalist task seat with serious ergo-sensibilities. 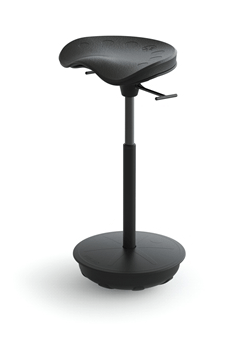 The Pivot Seat keeps you active all day. 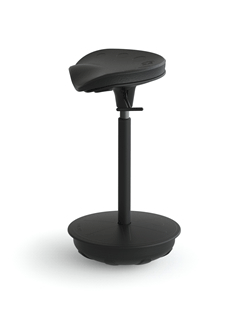 The Pivot Seat's weighted base is built with active stability, so it responds to every move you make. The seat's Rubber Octogrip Overmold provides just enough friction so you have full freedom of motion. 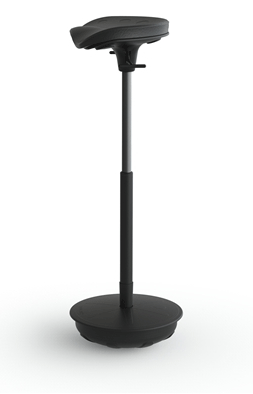 It encourages you to twist, turn, swivel and even pivot with ease. 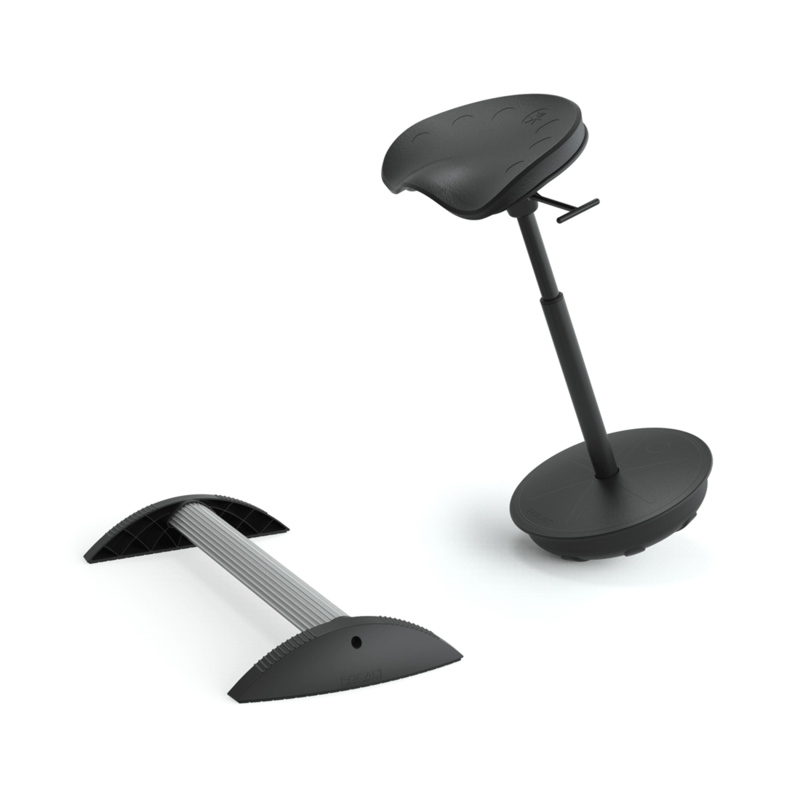 Pivot's seat is positioned forward, allowing youto find your natural equilibrium, engaging your core and mastering perfect posture. Pivot Seat also allows you to easily lift and lower, empowering you to take a range of healthy postures from active sitting to leaning. The standard seat fits users ranging in height from 4' 11" - 6' 1". For those users taller than 6' 1" (with an inseam of greater than 34") add the seat extender. Bundle and save! 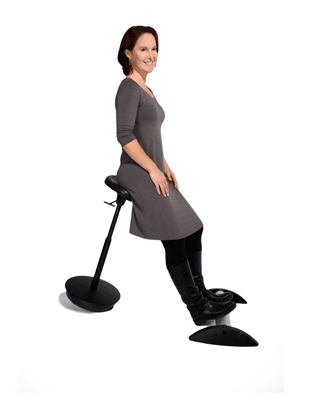 If you bundle the stabilizing footrest with the Pivot seat you can save!